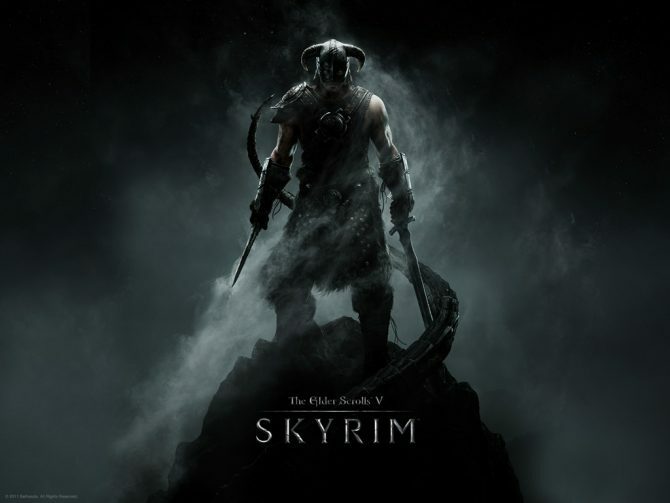 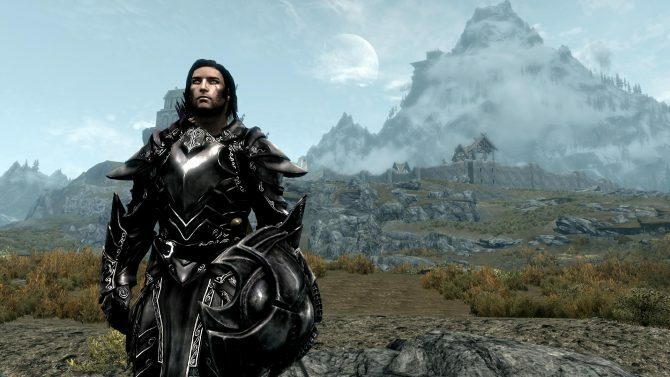 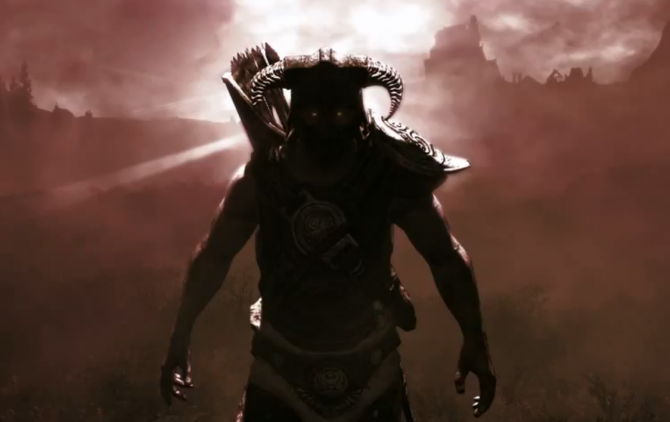 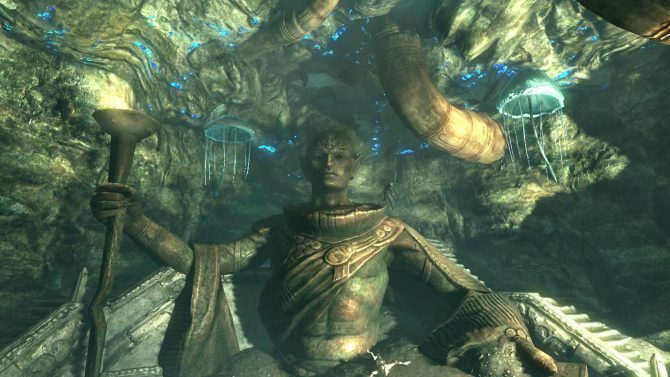 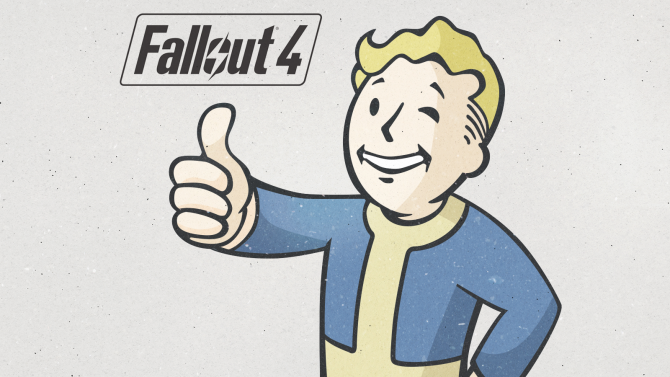 Fallout 4's success has been measured as greater than Skyrim according to Bethesda executive Pete Hines. 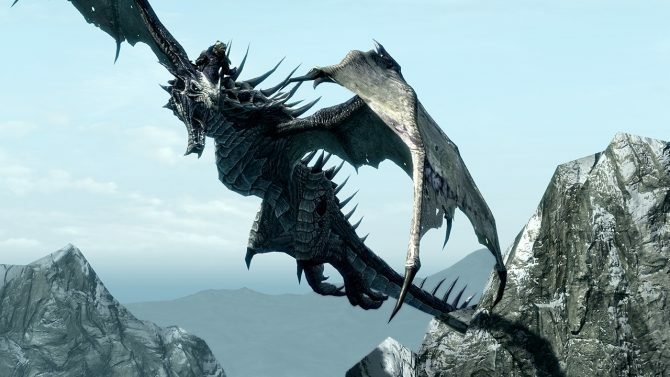 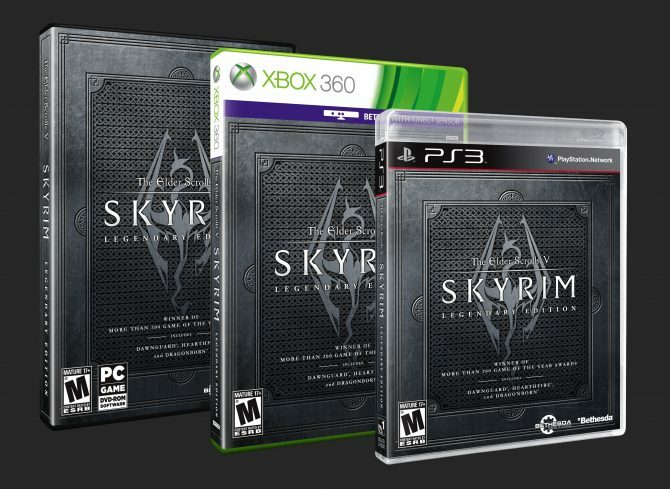 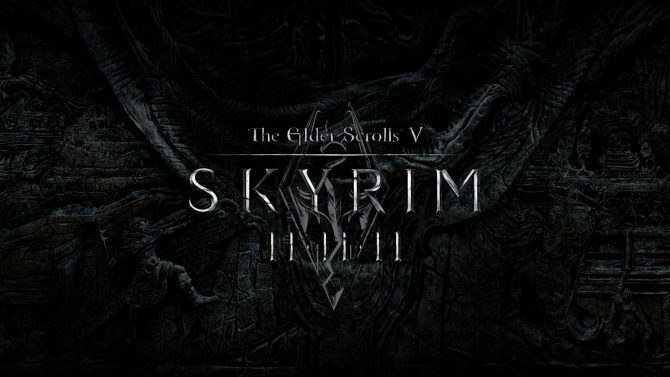 UK based retailer Base.com has added a new PS4 and Xbox One listing sure to interest Elder Scrolls fans. 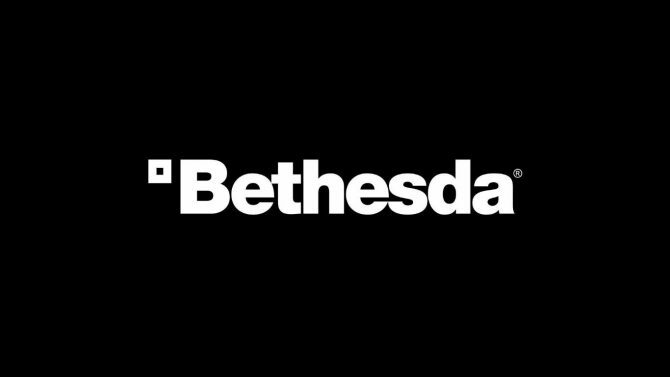 According to a post in Bethesda's Blog, two sets of studios will be teaming up to bring gamers bundles of some of their biggest titles.